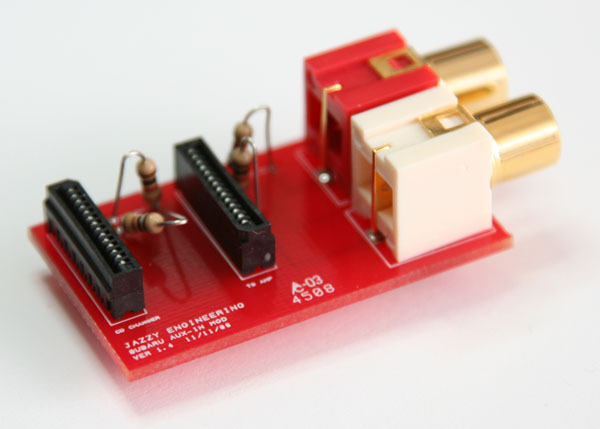 Use this cable with the aux-in adapter board and connect to an iPod. Connect this cable to the stereo using the RCA plugs or the 3.5mm phone plug. Connect the positive & negative leads on the cable to your vehicle's 12V power system to provide charging while plugged in. This cable provides line level audio output and charging. No control or radio display features. 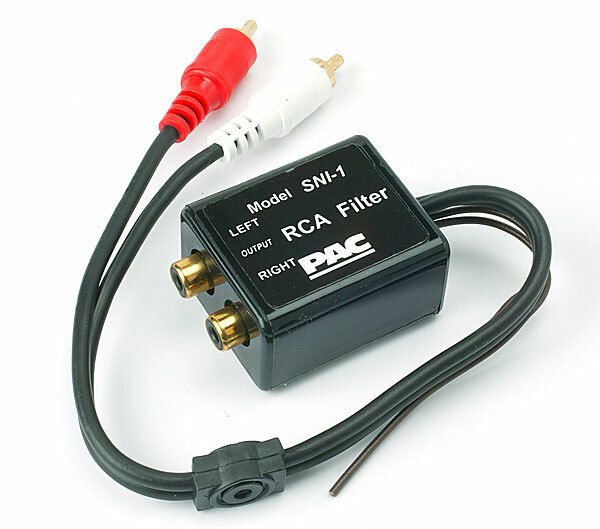 The RCA's and 3.5mm are both the same audio output - the 3.5mm plug can be used as a secondary input when connected to the AUX-in board. Compatible with ALL iPods including the iPod Classic, iPhone, iPhone 3G, iPhone 3GS, iTouch, 2nd generation iTouch, & the 3rd & 4th generation iPod Nanos.